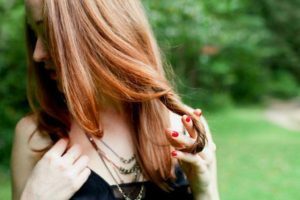 The Real Truth: Do Redheads Get Migraines More Than Blondes & Brunettes? 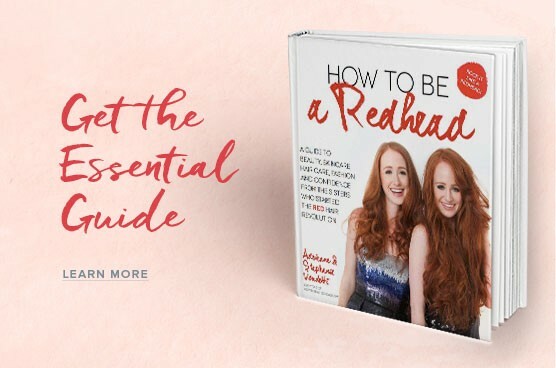 It has been said that redheads are at a higher risk to suffer from migraines. 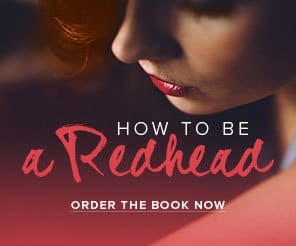 Is it because redheads are more sensitive to pain? 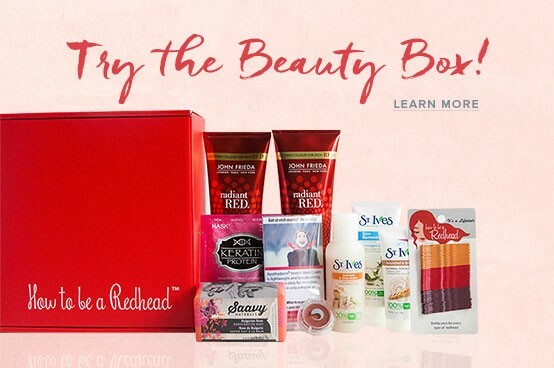 Or, do women with natural red hair, in general, experience more migraines? We spoke with Dr. Jennifer Burns from The Bienetre Center in Arizona. According to Healthline.com, botox treatments for migraines are typically given once every three months for those who suffer from migraines or frequent headaches. Treatments span a 15-month period. To perform the treatment, your doctor will inject multiple doses of botox in specific points along the bridge of the nose, the temples, the forehead, the back of the head, the neck, and the upper back. The goal of these injections is to reduce the symptoms caused by a migraine headache. These symptoms include nausea; vomiting; and sensitivity to lights, sounds, and smells. Relief doesn’t happen right away and improvement can take as long as 10 to 14 days. There are still many studies being done about why people suffer from mirgranes. “Some research that states a migraine is caused when the blood vessels on the head start to constrict, or get tighter causing increased pressure which leads to a migraine; some say that there is an imbalance of magnesium and calcium which is causing the problem because of muscle contraction/tightening that causes the migraine. There are others that we as doctors have no idea what is causing the migrane,” says Dr. Bruns. 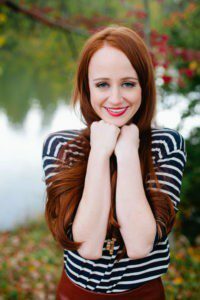 Although redheads are known to experience more pain than blondes and brunettes, Dr. Burnes urges redheads to look at their food allergies, chemical sensitivity, family history, horomone changes, heart health and brain aneurysms if they are suffering from extreme headaches. Sensitivity does not cause pain, so it’s important to find out what is at the root of the problem. 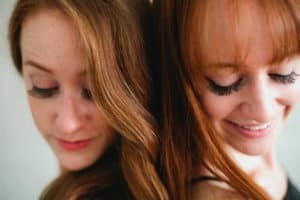 Redheads Feel More Pain at the Dentist?